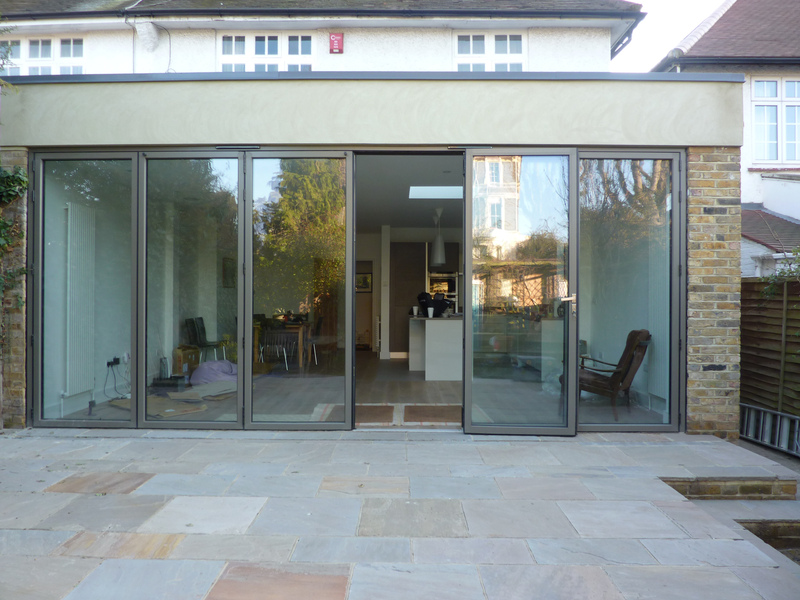 The slim-line 50 bi-fold door system helps create an open flexible modern space for both a living and working environment. It makes a real statement of class, keeping you warm on the inside in winter while providing a panoramic view of the outside, and in the summer opening up to create a luxurious space for entertaining. 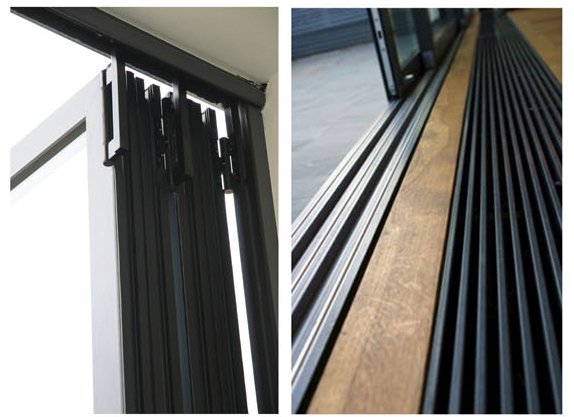 The versatility of the slim-line 50 bi-folding door system means that single doors, french doors and windows can be manufactured using the same profiles so giving you equal sight lines. 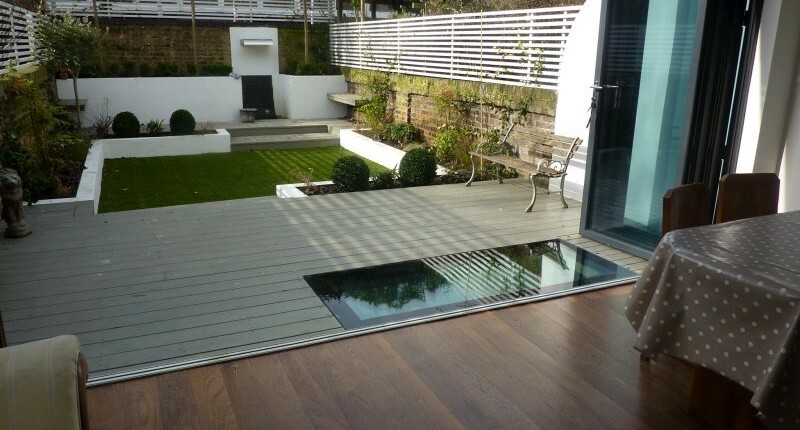 We try to maximize the amount of glazing we use, therefore providing your space with as much light as possible even when your doors are closed. 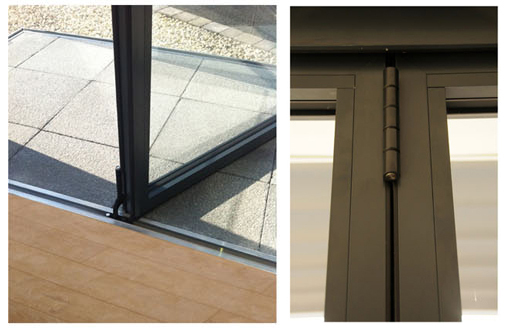 The Debar Robus Lock is designed to be concealed within the profile of the door, allowing them to be operable/lockable from inside and out on any configuration of bi-folding doors. Its slimline design has continuous profile integrity and corrosion protection ensures constant high performance. Our uniquely designed bi fold doors can open up possibilities in any home. 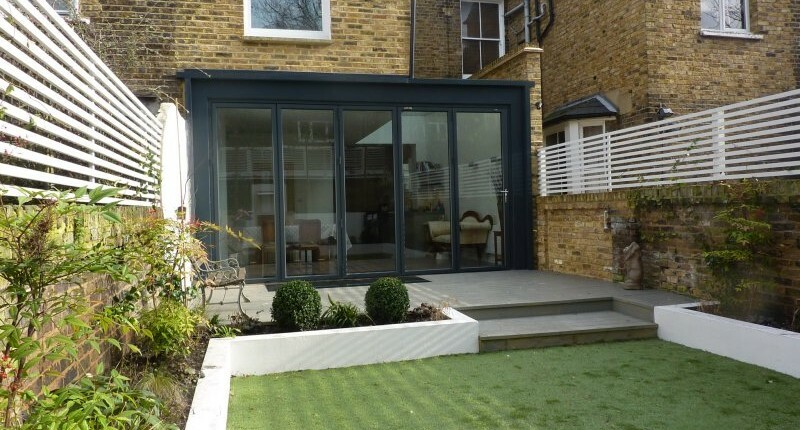 Sliding patios always leave you with a fixed panel but bi folding maximizes the flow of light and fresh air into your home. Our bi folding door has elegant slim profiles with discreet hinges that make it one of the best aluminium doors on the market offering excellent thermal performance and a high security lock ensuring you and your home are safe. 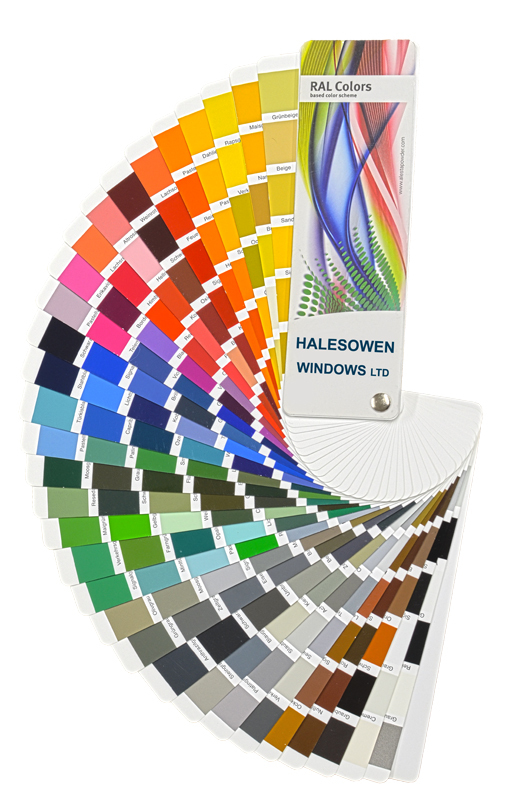 Halesowen windows wide range of door configurations and colours means there’s a door to suit every home. Strong, sturdy materials keep yoour home secure and the Debar Robus Lock adds maximum protection. Easy to use and with the option of self-cleaning glass having the maximum amount of glass has never been easier. 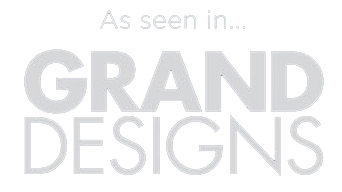 With our own unique design, we are experts at manufacturing all your products. 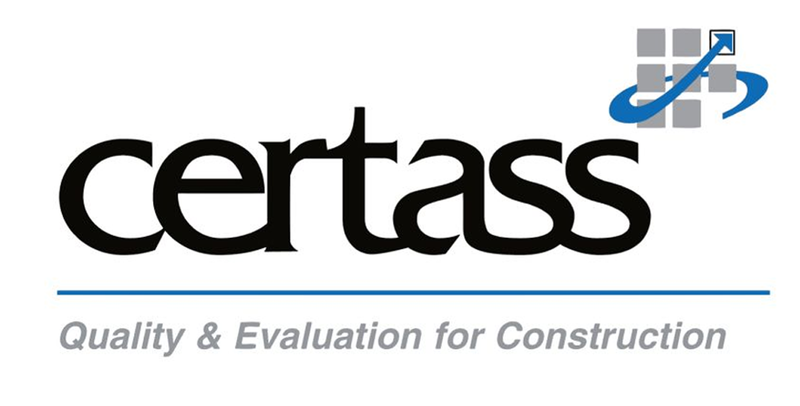 Our skilled team will install your door to the highest standards. 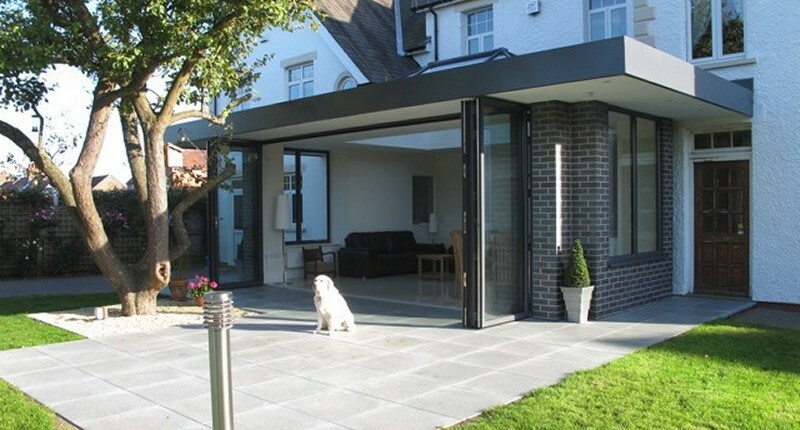 Made with quality materials and workmanship, our Bi-folding door is built to last. 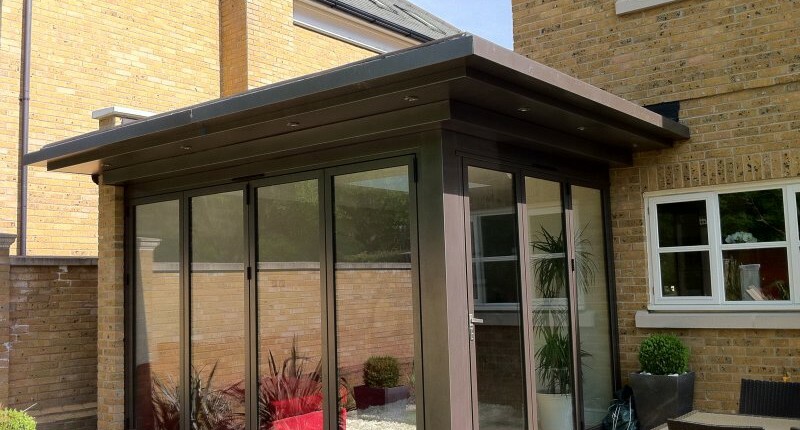 Manufactured to look sleek and sophisticated, the Slimeline 50 Bi-fold adds that extra touch to any home. The Debar Robus Lock has qualities such as anti-snap, anti-drill and anti-pick keeping your home safe day and night. Sealed to perfection, we ensure our door doesn’t let inconvenient drafts into your home. 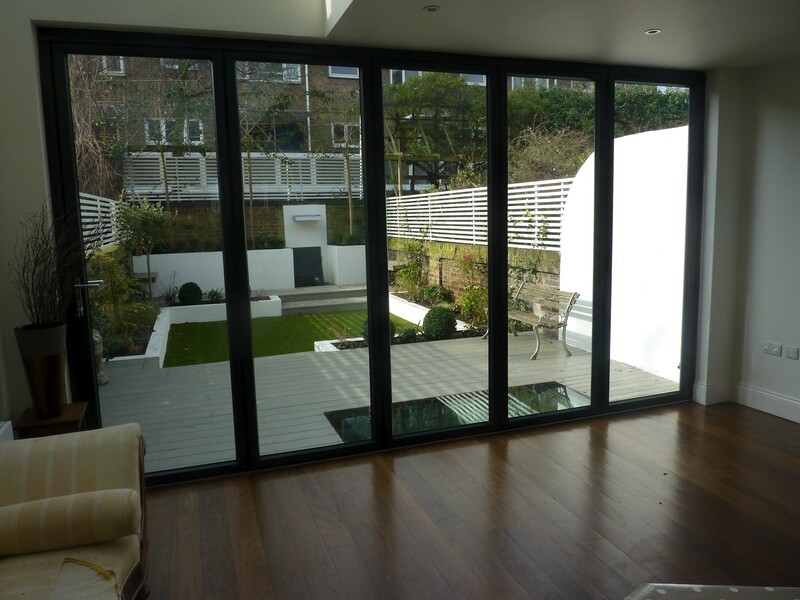 The slim sight lines allow maximum view out into your garden. At Halesowen Windows quality is always ensured by using only the best materials. The outer frame sections are square cut with vertical jamb sections located between the head and bottom track and a full length uPVC profile is supplied to cover the fixings on the vertical jambs. Door panels are constructed with mitred joints double cleated, sealed and crimped, as well as all doors being supplied with preloaded glazing gaskets to the doors, and beads to minimise on site glazing. The system compromises of an outer frame section square cut with 50mm sight lines to the head and jambs and 70mm bottom track, (normally set flush with the internalfinish floor level) with 58mm front-to-back dimension. The sash frames have a 50mm sight line and 58mm front to back dimension with mitred and mechanically jointed corners using internal aluminium cleats. Internally beaded and supplied with preloaded gaskets to accommodate 24mm to 32mm double glazed units as required. The vertical edges of each sash is fitted with a 5mm finger safe high quality EPDM gaskets to create a 10mm overall seal. The bottom of each of sash is sealed using a twin brushseal with built on weather vain and the headseal is achieved using a brushseal externally and a gasket internally factory fitted to the top track. The Slim-line 50 system enables you to have matching windows and doors. Customise your door with a our range of colours to suit your home. We stock RAL colours RAL 7016, 7021, 9007 and 9910. A wide range of different glazing options are also available including self-cleaning, solar glass and integrated blinds. Our bespoke service caters to your every need and ensures the final product was exactly what you had in mind.